Whether looking for a clean, sleek, contemporary piece or more classic, traditional lines, White Horse has something exceptional for every home! 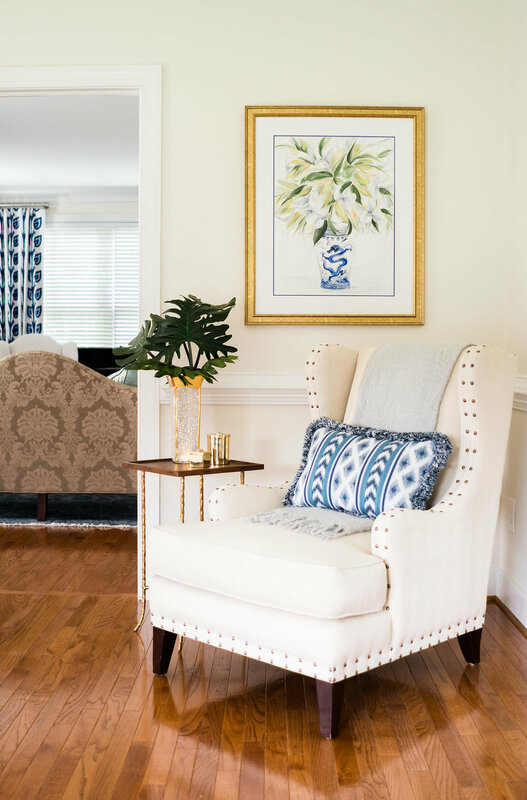 Manufactured in High Point, North Carolina our Main Line Collection gives us extraordinary furniture while providing us with the superb attention to detail! They invite us to to think outside of the box by allowing us to create custom designs -if we can imagine it, they can build it! White Horse is the exclusive Showroom on the Main Line to Scalamandre Furniture. With a visit to our Showroom you can experience first hard the comfort and quality of this elegant furniture line as well as an updated catalog of all their furniture pieces. Manufactured in California, Scalamandre furniture has proven to be one of our best selling furniture lines at White Horse!